Nowadays, people have become very choosy, especially when it comes to fashion. With the growing digital era and e-Commerce, consumers have ample of choices at their fingertips than ever before. Not only product, but they will get crucial information about the same easily. Within a few minutes, people can look at online reviews or even give their feedback about the same. Every segment of the fashion industry is growing, whether its clothing or shoe market. The digital era has empowered customers either to grow any business into a giant in their respective industry or force it into a bankruptcy, which has been seen at a record pace over the past few months. According to statistics, customized emails have higher opening rate than generalized newsletters. After all, it does not make sense to send an email about a flash sale on high heels to your male customers who have earlier searched or purchased formal shoes on your website. 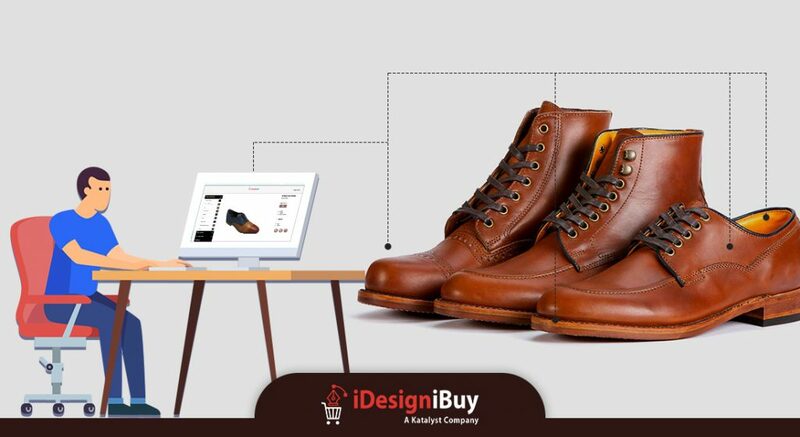 While user designs their shoe using your men formal shoes designer software, with the help of big data you can judge the customer’s taste and send them personalized e-mailer. 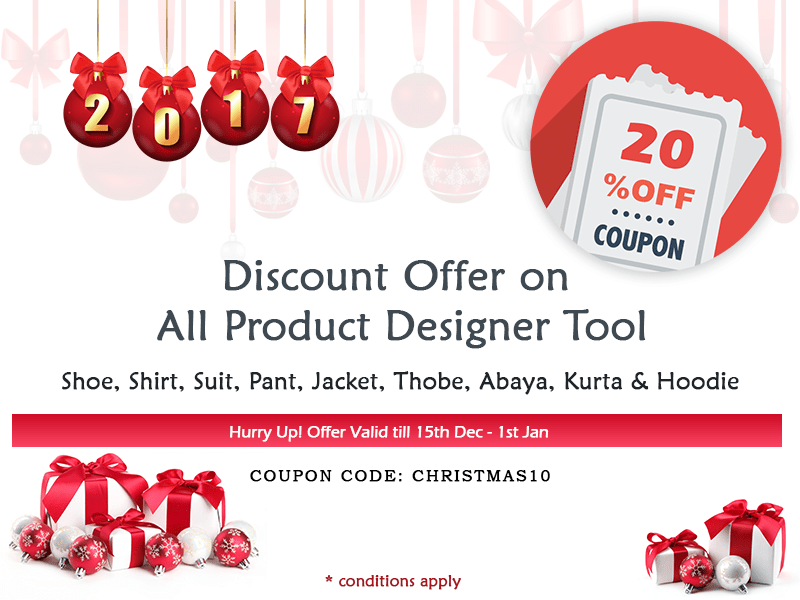 This will make them feel special and encourage them to shop from you again and again. 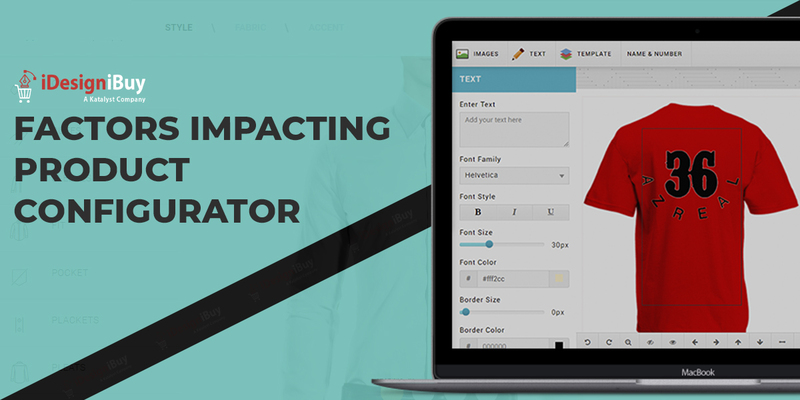 Personalized emails not only boost your sales, but also make your customer feel special. 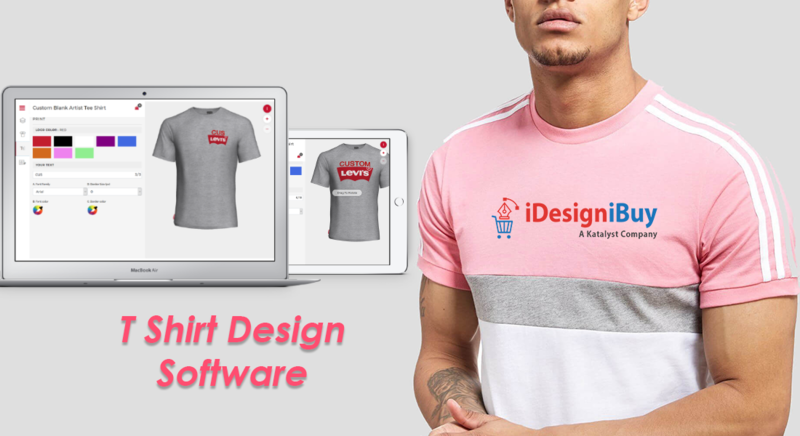 Previous Previous post: Why to incorporate T-shirt design software in apparel or tailoring business? 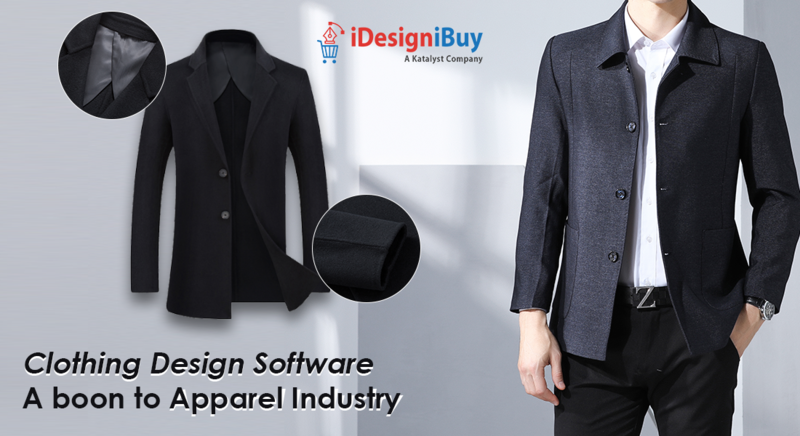 Next Next post: How Online Tailoring Software Can Assist Your Tailoring Business?